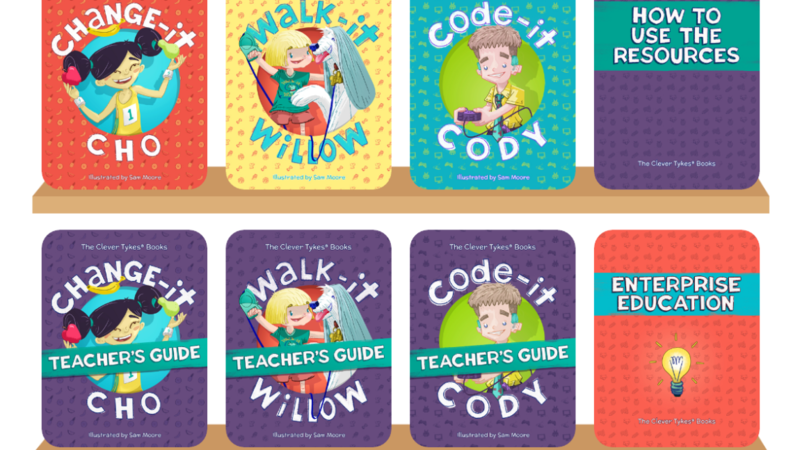 [corner-ad id=1]We are very pleased to announce that from January 2017 the Clever Tykes book and resources will be delivered and accessed free of charge to every single primary school in the UK. 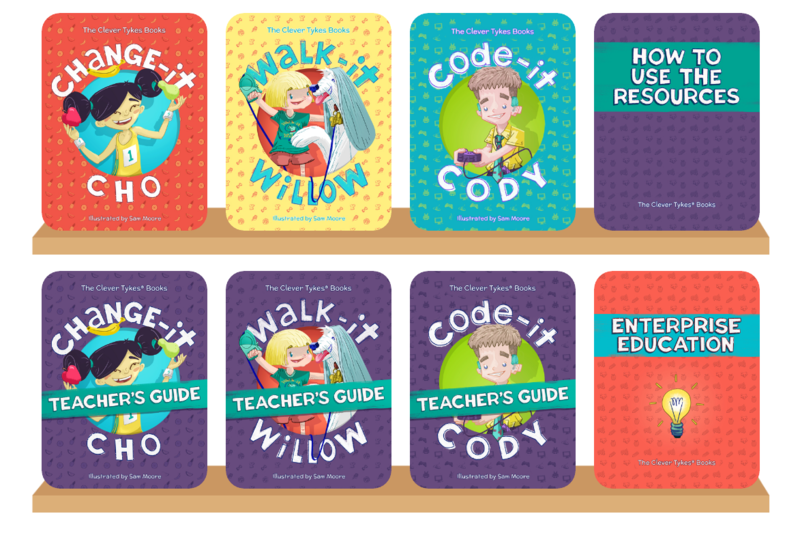 Over 23,000 primary schools will receive a hard copy of the series and have access to a revolutionary enterprise portal delivering digital resources. Children will be able to read and enjoy the books in lessons and guided reading, supported by a comprehensive teacher’s guide for PSHE. This is all thanks to sponsorship from Lloyds Banking Group, without whom it wouldn’t have been possible. 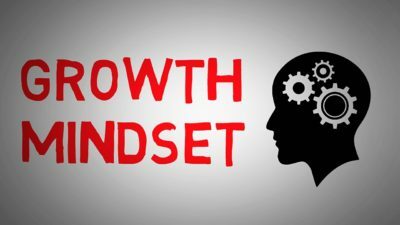 They fully appreciate the scope Clever Tykes has to change the way schools deliver enterprise education and to improve the skills of a generation of children. 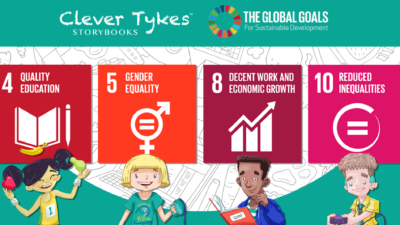 After a few years of tirelessly spreading the Clever Tykes message, we are very excited that over 4 million primary school children will now enjoy the books and develop their characteristics of resourcefulness, positivity and creativity. We’re convinced that this is a huge step towards achieving several important goals; breaking the cycle of unemployment, inspiring more entrepreneurs and developing key skills needed for the world of work. There will be more news to follow. A huge thank you for your support in this project, without our network keeping their eyes and ears out for opportunities, we wouldn’t have this news to share!